On Israel Independence Day, Israel Salutes the Women of Israel. 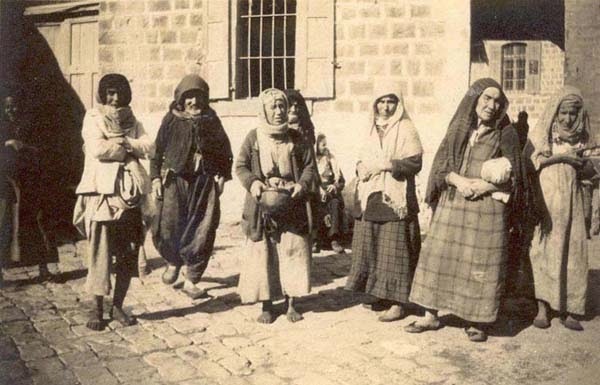 We Present Here their Grandmothers who Built Israel. 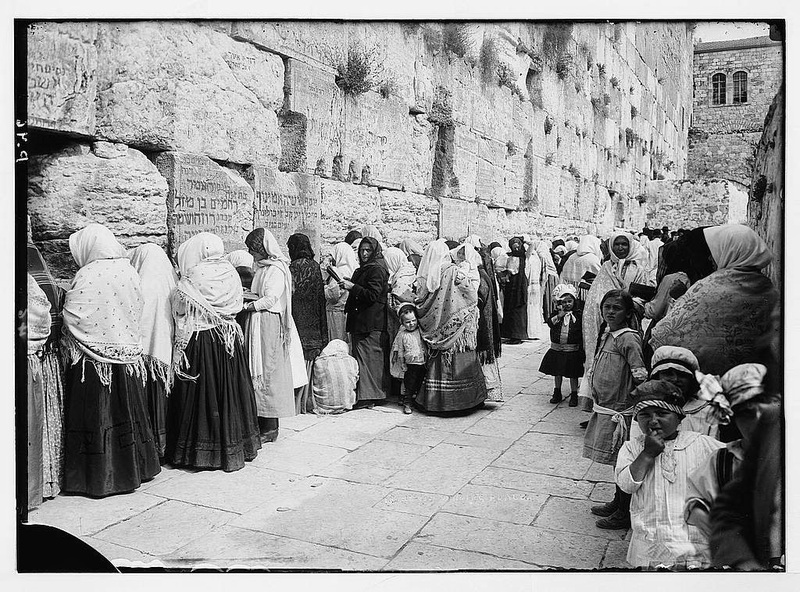 crowd of Jewish men behind them, and compare the design of their shawls to those at the Western Wall below. Israel Independence Day will be celebrated on May 6. On its eve, May 5, twelve torches will be lit by 14 honored Israeli women - Jewish and Arab, old and young, social activists, educators, athletes, former political figures. The ceremony commemorates, "The Era of Women -- Achievements and Challenges." 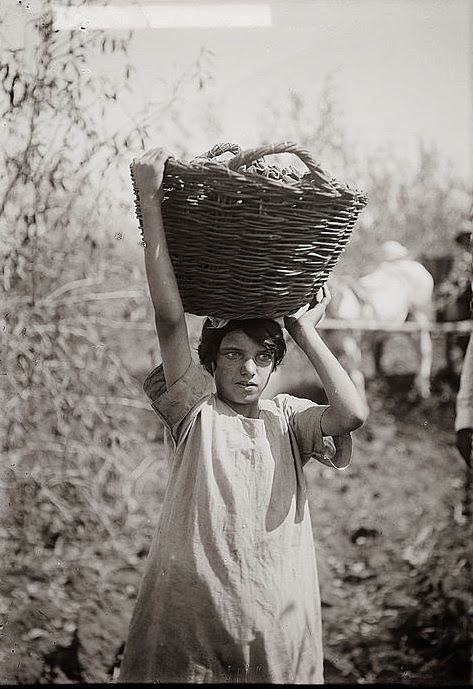 Women obviously played a major role in the Jewish life of both the New and Old Yishuv. 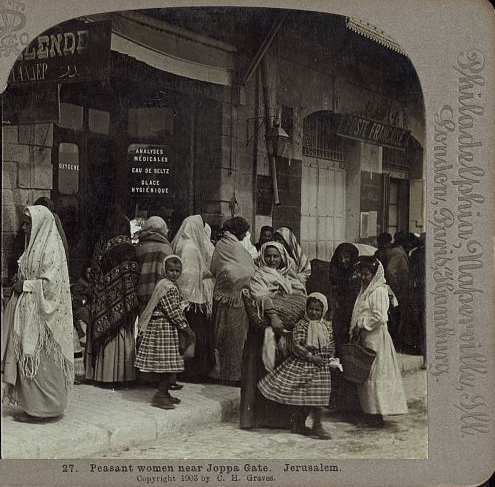 The New Yishuv was comprised of many new immigrants from Europe in the late 19th and early 20th century, mostly secular Jews, and many imbued with a socialist dream of a new society. They were driving forces behind the establishment of new settlements and factories around the country. The Old Yishuv was the traditional Orthodox community, centered in the age-old towns of Jerusalem, Tzfat, Tiberias, and Jaffa. many tracing their Eretz Yisrael families back many generations. 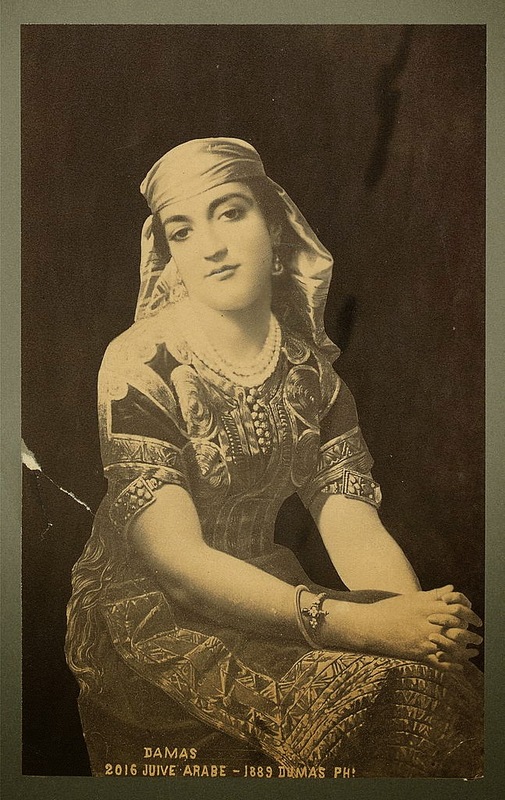 Their customs and lifestyles often reflected their eastern European, North African, Yemenite, Babylonian and Persian origins. 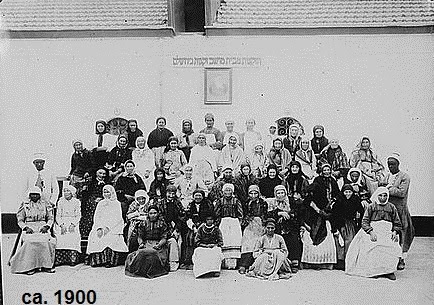 The Jewish women of the Old Yishuv, the great-grandmothers of today's Israelis are honored in this posting. 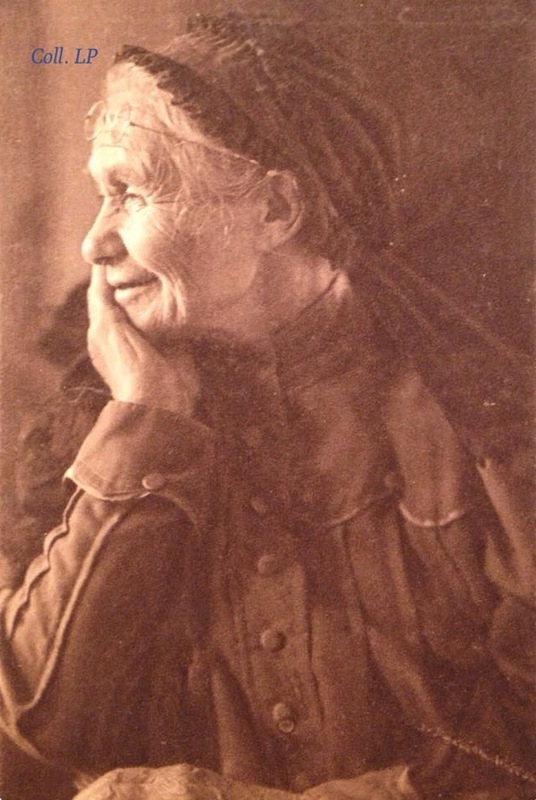 Next: the women of the New Yishuv, the other great-grandmothers of today's Israelis.